S.D. Gordon was a prolific Christian writer and evangelical lay minister near the turn of the 20th century. 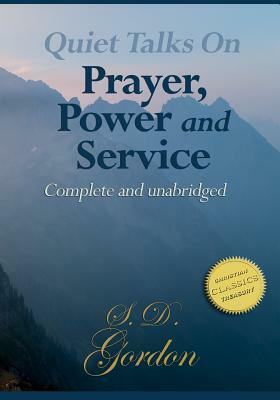 Gordon wrote a unique yet widely read series of books starting with the title “Quiet Talks”. 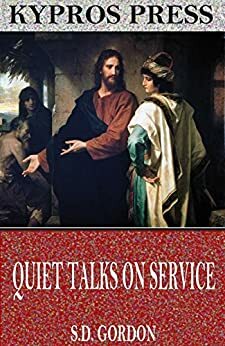 Quiet Talks on Service, published in 1906, is a book filled with stories that serve as examples of Christian service.